Sangria without fruit? 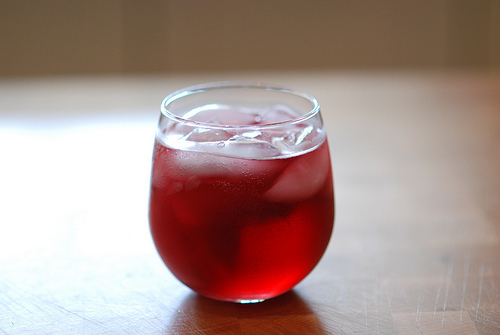 This is the thriftiest and tastiest way to make a sangria-like drink for your next party! Under $6 for 10 servings! It’s pretty too!